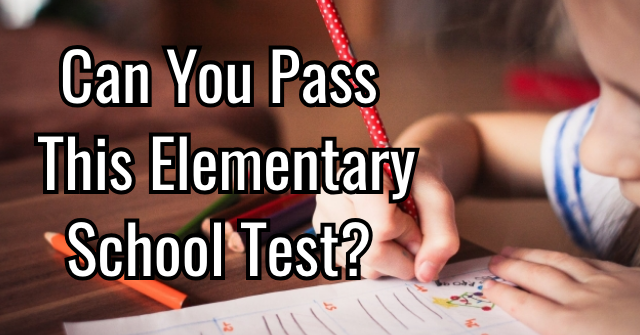 Are You A “White Christmas” Expert? 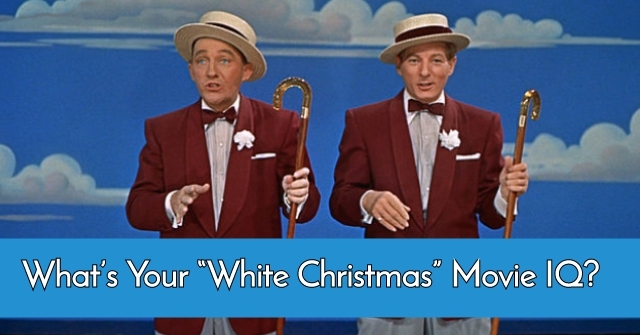 Do you think you know the beloved holiday classic "White Christmas" better than most? 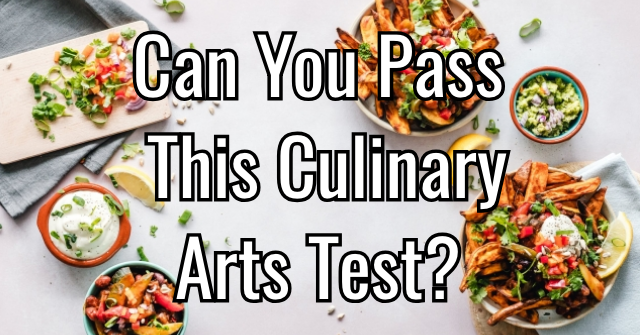 It's time to put your knowledge to the test! 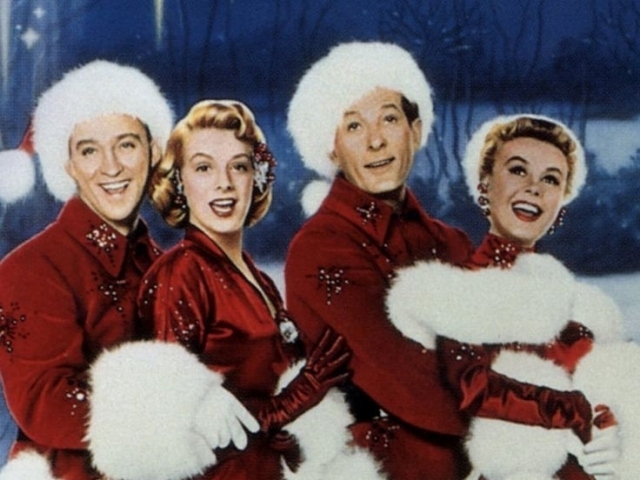 Embark on this quiz and find out if you're really a "White Christmas" expert! 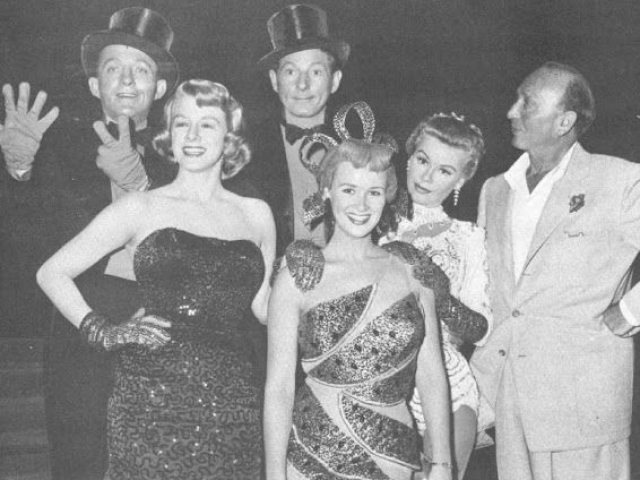 What year was the film "White Christmas" released? 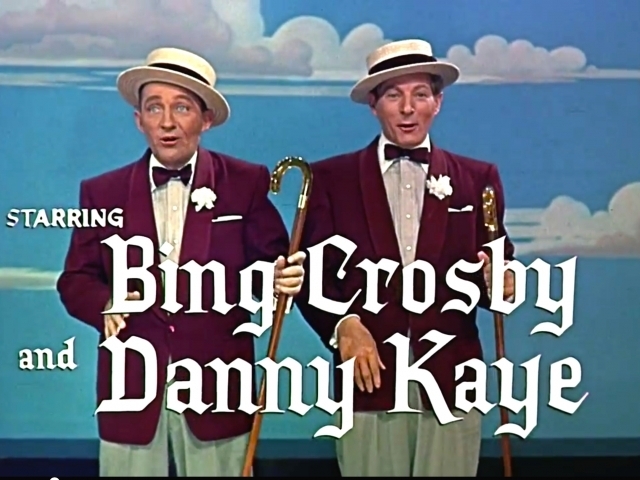 What role did Bing Crosby play in the film? 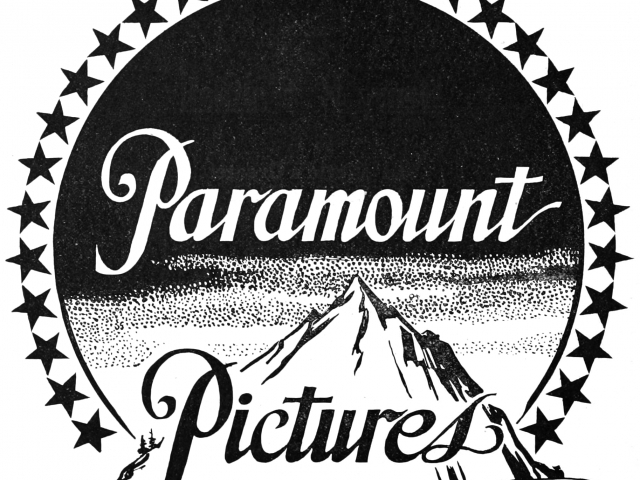 Which studio released "White Christmas?" 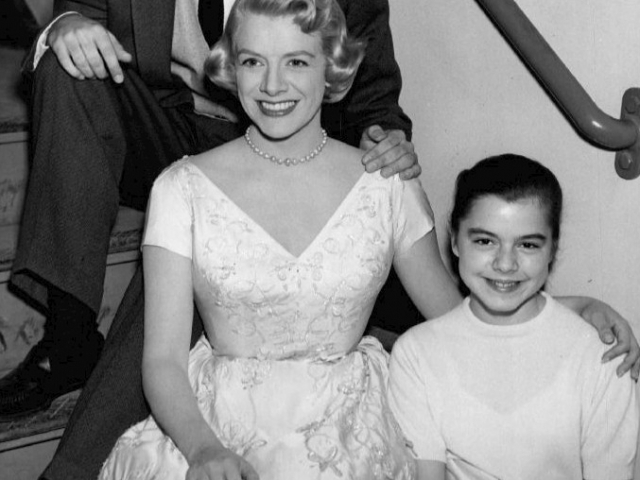 Who played the role of Betty Haynes? 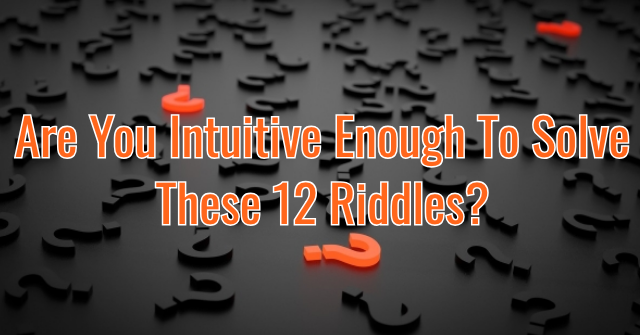 How are Judy and Betty related? 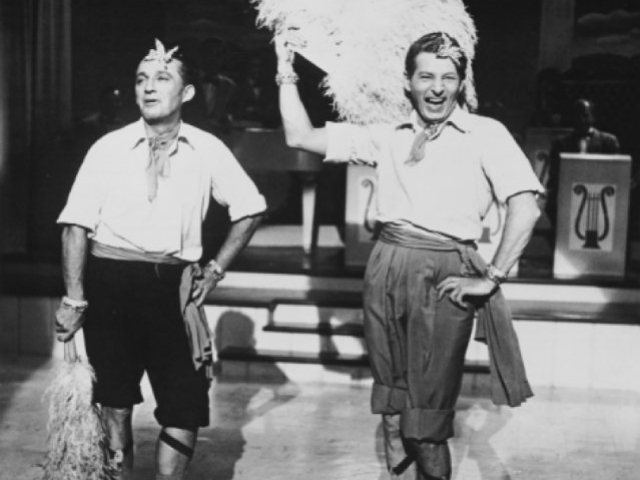 What is the name of the club where Bob and Phil see Betty and Judy for the first time? 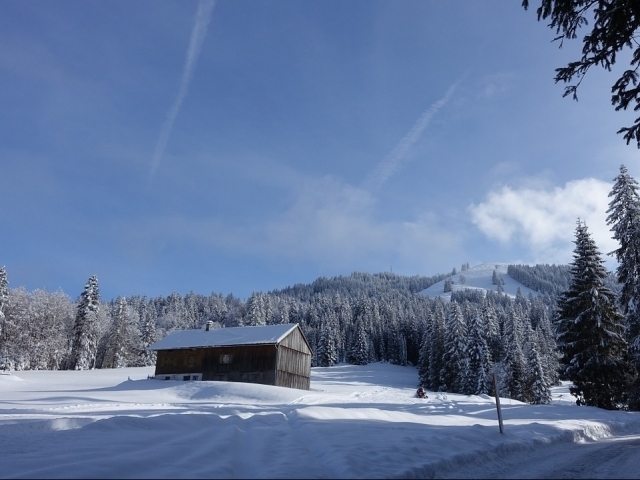 Where is the General's ski lodge? 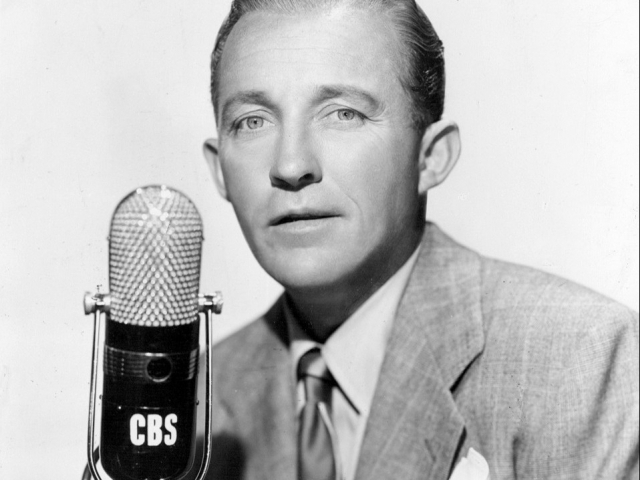 What rank had Bing's character reached in the Army? 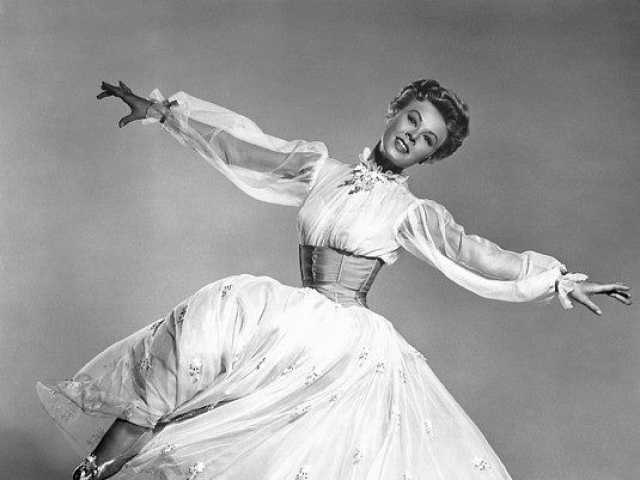 True or false: Vera Ellen couldn't actually sing any of the songs in the movie. 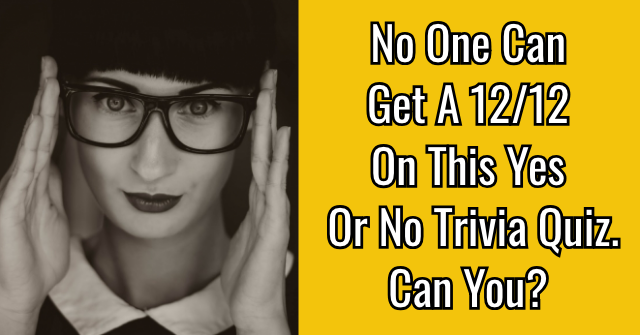 Unfortunately, this quiz revealed that you have an average knowledge of the movie "White Christmas!" 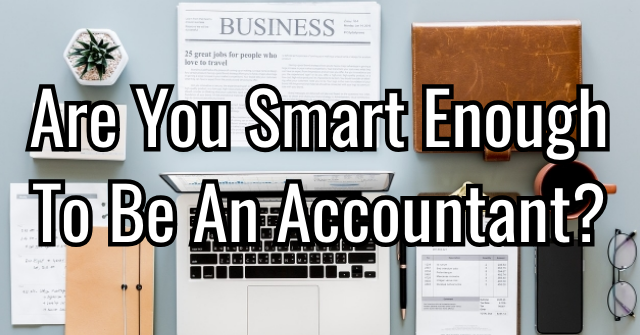 While you might enjoy this holiday film each year, you've still got a bit to learn before calling yourself a true expert. 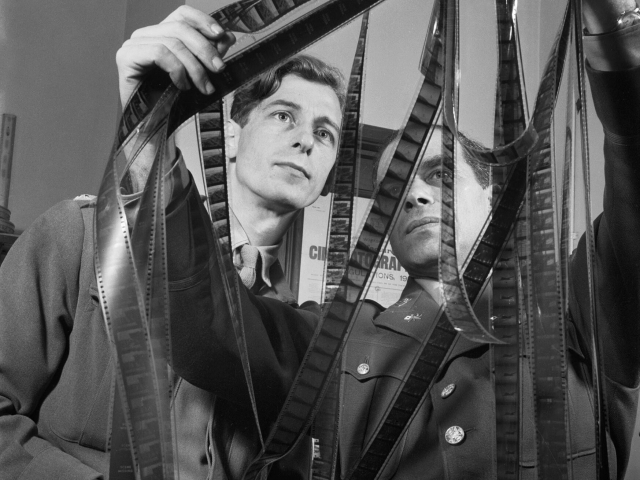 Worry not, we think this calls for a movie night! You are a total "White Christmas" expert! It's obvious that this film reigns supreme as one of your very favorites. Not only do you remember the characters that made this film so special, but you remember the songs and plot points to. You're "White Christmas" wonderful! 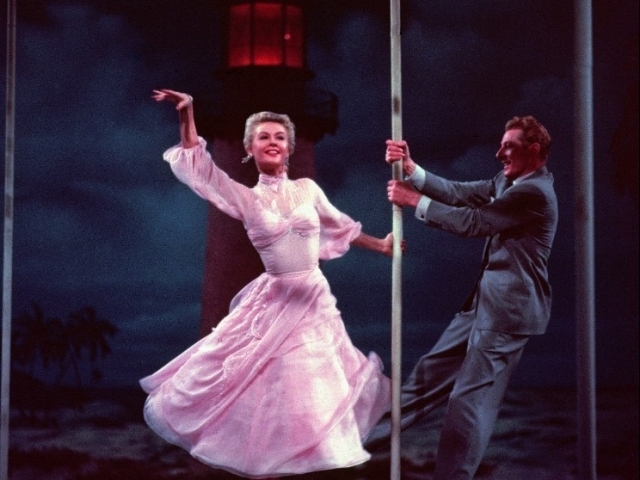 You're a true "White Christmas" wonder! 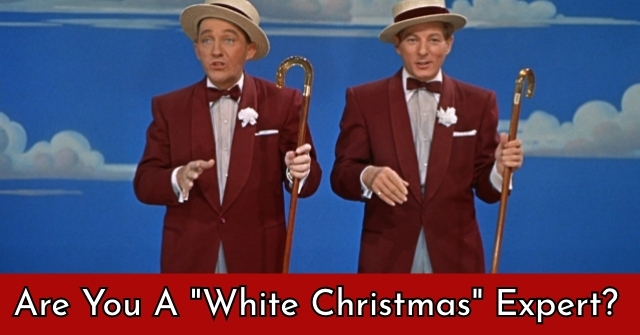 When it comes to this holiday classic, you know the facts like only a real "White Christmas" fan actually can. 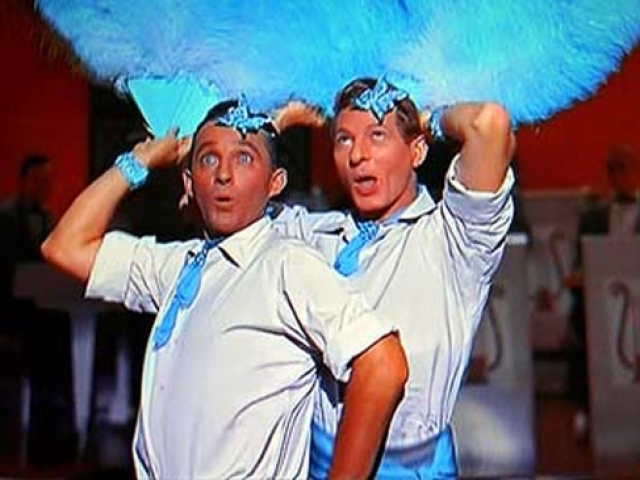 From the "sisters" to the songs, you know this movie better than your average "White Christmas" viewer. Go you! 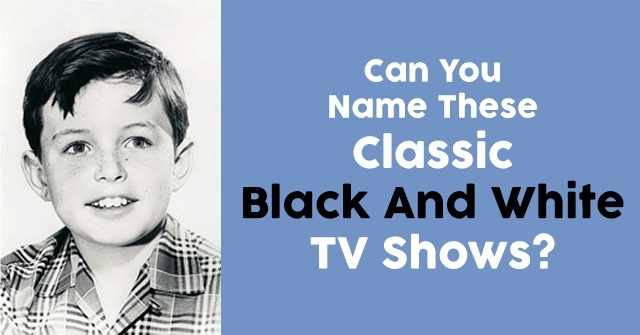 Can You Name These Classic Black And White TV Shows? 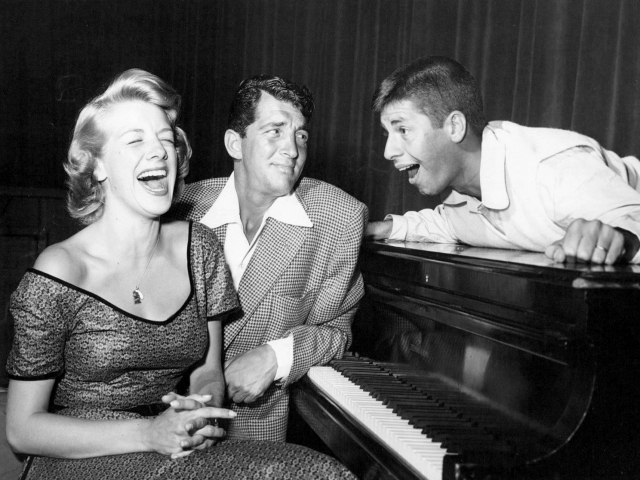 What’s Your “White Christmas” Movie IQ? 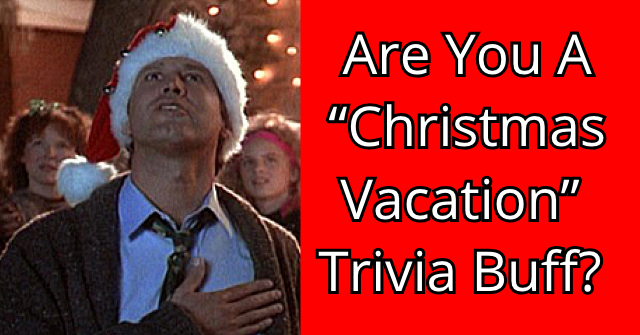 Are You A “Christmas Vacation” Trivia Buff?